Visit us at one of the many fabulous exhibitions throughout the country and save up to 30% off our vast range of products. 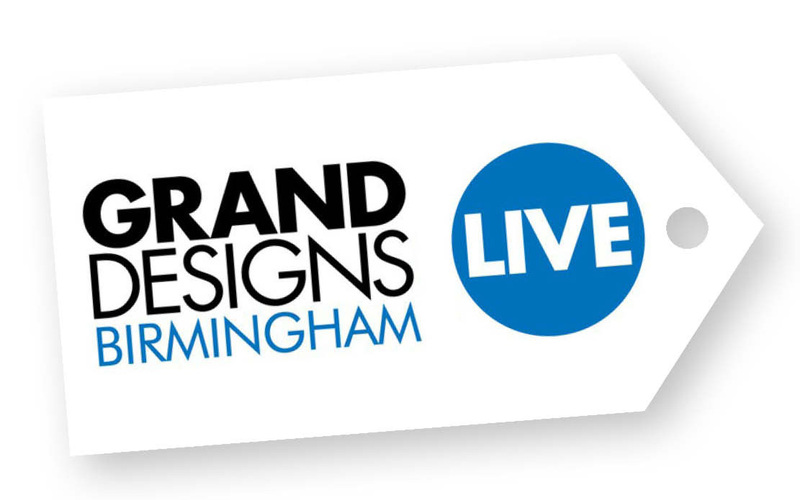 If you’re a fan of the TV show Grand Designs – this is the place for you! This superb event will be filled with experts in every field needed to give your home a Grand Designs worthy renovation. We are excited to share with you our interior design knowledge and help you find the perfect piece for your home. Our eye-catching stand will contain our striking furniture collections – perfect for creating a unique feature in your home. We will also be bringing a wide variety of our gorgeous homeware, dining and barware collections. 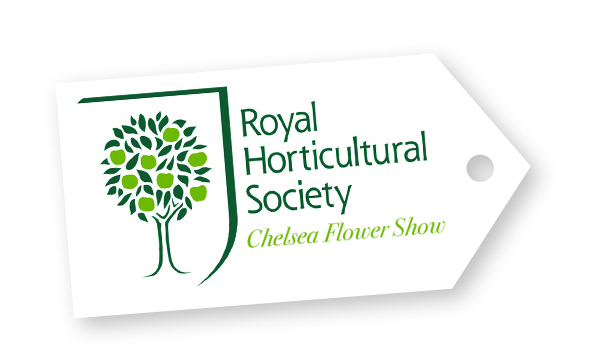 We are delighted to be returning to the Chelsea Flow Show for another year. One of the most famous gardens shows in the UK, the Chelsea Flower Show is not to be missed! Based amongst the natural beauty of the spectacular Royal Hospital Chelsea grounds, this show makes a truly beautiful day out. After our five-star award for last year’s stand, we look forward to wowing the crowds once more with our spectacular display. Artistically arranged, our stand features our stunning collections amidst beautiful blooms and foliage for a truly unique shopping experience. 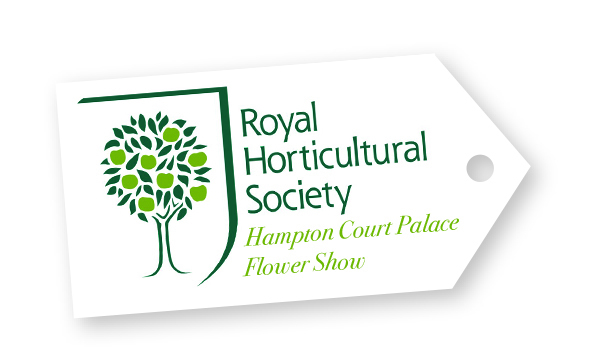 We are extremely excited to return once more to the Hampton Court Flower Show with our beautiful stand. Set in the stunning grounds of Hampton Court Palace, this is one of the largest flower shows in the world and a definite must see! We love getting creative and crafting beautiful stands for this event. Expertly designed with floral wallpapers, blooms and foliage which offset our beautiful collections perfectly, our stand is definitely worth a visit. Come along and be inspired by our gorgeous display and we will help you find the perfect accessory for your home or garden. We always love our time at the Land Rover Burghley Horse Trials. 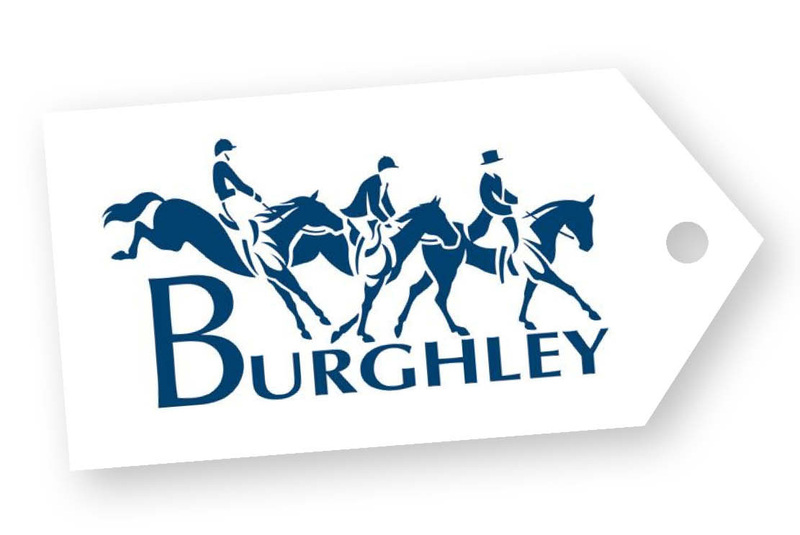 This wonderful three-day event held at Burghley House buzzes with excitement around the competition and has so much more to offer with an eclectic collection of shopping stands to browse. Come along and discover our popular ranges, including our stirrup collection – which makes the perfect memento for this fabulous day out. Browse our other collections to find amazing gift ideas and special pieces for your home. Inspired by the TV show Grand Designs, this exhibition is perfect for anyone renovating or decorating their home. Filled with specialised exhibitors, you will find our stand in the Interiors Zone where we bring you our unique style and décor knowledge. Decked out with all the finest Culinary Concepts pieces, our impressive display is not to be missed. With furniture, lighting, home accessories and much more, you are sure to discover the perfect finishing touch for your décor. 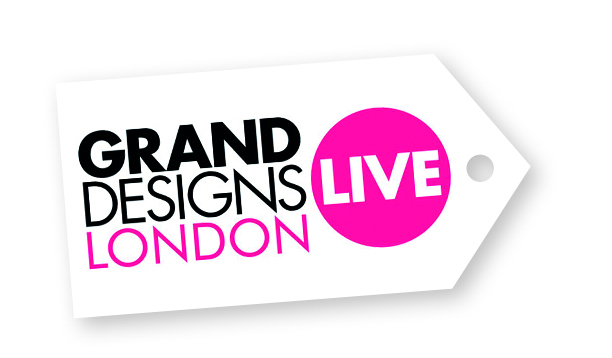 Visit our stand and we will be happy to help you select everything needed to give your home décor the ‘Grand Designs’ wow factor. 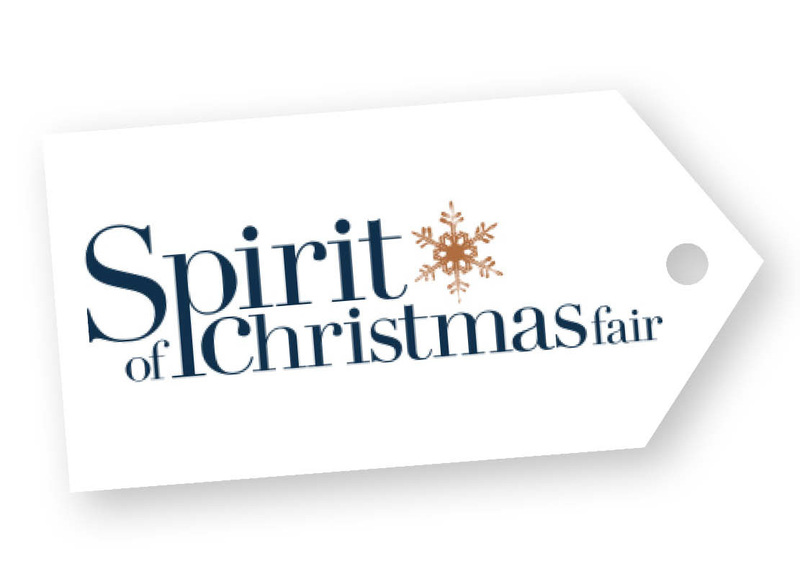 We are proud to be exhibiting our stunning Christmas decorations and festive homeware at this year’s Spirit of Christmas show where all exhibitors are handpicked by House & Garden. Perfect for anyone who absolutely loves Christmas, this fantastic exhibition is full to the brim with festive décor and gift ideas. Visit our stand to see our stunning array of Christmas decorations, baubles, festive home accessories and LED lighting. Not to be missed, our dazzling display must be seen first-hand! With plenty of gift ideas and our bestselling pieces on display, you are sure to find the perfect Christmas gift for that special someone. The perfect way to kick off your Christmas – this wonderful show is sure to get you in the Christmas mood. With so much to see this event is a fantastic and memorable day out. With workshops, restaurants, bars, entertainment and even a pamper lounge there’s something for everyone. Make sure you visit our stand for some Culinary Concepts inspiration for the Christmas season. There we will have our spectacular array of Christmas decorations, baubles LED lighting and festive homeware on display. You will also find an amazing selection of unique Christmas gifts – perfect for showing you care. 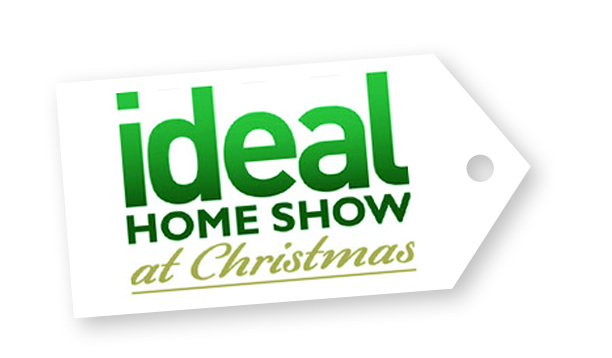 The Ideal Home Show, Olympia, London - Back in 2020. Thank you to everyone that visited us in 2019. This spectacular show has been running for over 100 years and with good reason. Explore this fantastic space and find everything you could possibly need to give your home a complete re-vamp. 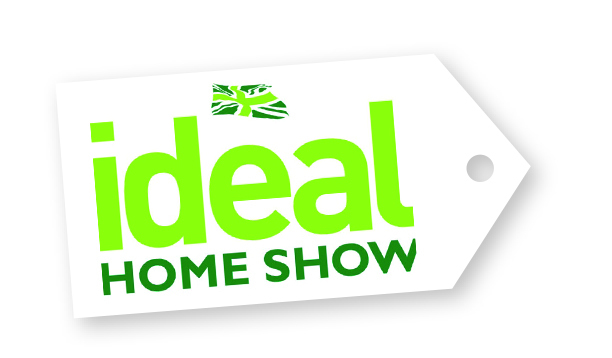 With everything from interiors and home improvements to food and housewares, you'll find a whole variety of exclusive show offers, new product launches and items you won't find on the high street. We are excited to return for another year with our outstanding display, created to give you the luxurious Culinary Concepts experience. Explore first hand our bestselling furniture, barware, dining and home accessory collections and we will help you find the perfect piece for your home. Please feel free to Contact Us for complimentary tickets or further information.